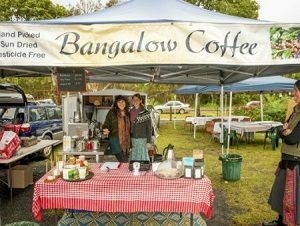 Why Are People Moving From The Gold Coast To Bangalow? 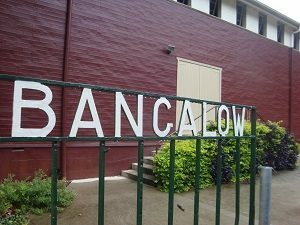 Gold Coast for many years has been the place to retire for many baby boomers between the 50s and 70s, however there has been a shift in location and they are heading to Bangalow. 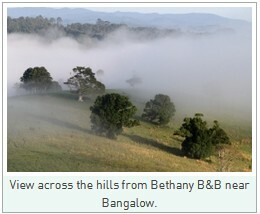 You will find Bangalow just over an hour away and within 100 kilometres from the Gold Coast. 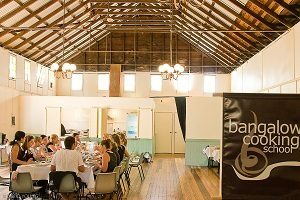 Bangalow is the perfect location to settle and raise a family, retire from large city living yet close enough to popular Byron Bay. Schoolies – The annual celebration of school leavers are increasing becoming disruptive to the Gold Coast community, year after year it seems to make it in the news headlines, school leavers becoming drunk and disorderly in public, irresponsible behaviour with no concern to anyone’s safety as well as trashing beautiful luxury apartments. 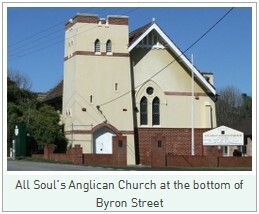 It is quickly losing its reputation as a top family holiday destination. 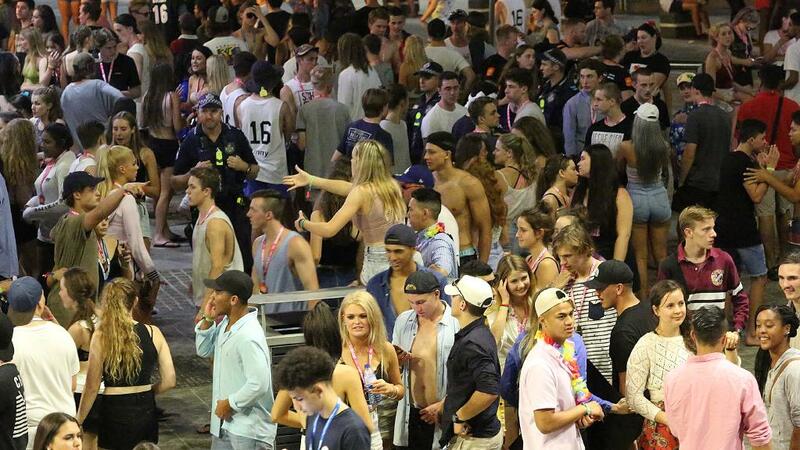 Low-cost tourists: More and more tourists are visiting the Gold Coast than ever before and a majority are those in their early adulthoods and early 20s becoming intoxicated nightclub revellers. The trend in campervan offers low budget travelling however is creating an eye sore for local residents with many tourists parking their campervan on residential streets for days at a time. 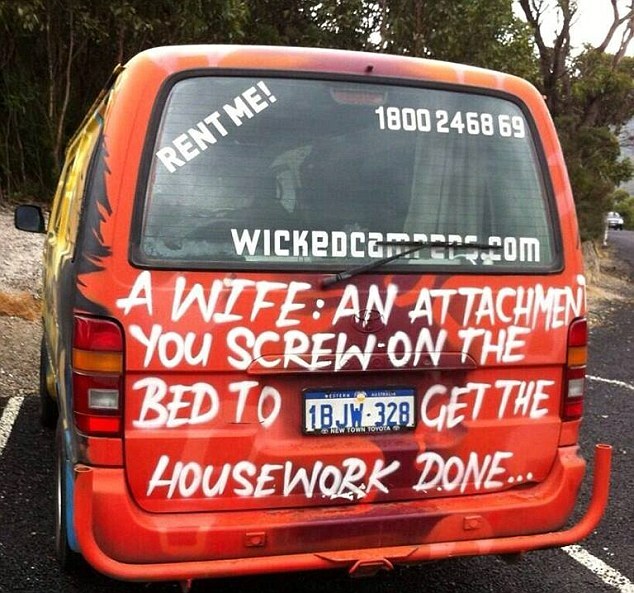 Some campervans can carry vile slogans that are offensive and highly inappropriate. High crime rates: Crime rates are out of control on the Gold Coast, the 2016-2017 annual statistical review from the Queensland Police Service confirms great increases in violent offences, drunkenness, disorderly behaviour, indecent behaviour whilst showing a fall in drug arrests. The South Eastern Region recorded an 85 percent increase in high range violence which includes stabbings and attempted murders. There is a 41 percent increase in unarmed robbery and a whopping 80 percent increase in unlawful entry into shops. 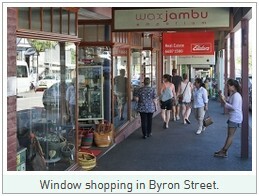 Drugs have become a major issue on the Gold Coast and residents just do not feel safe anymore. Compare moving quotes – whether you are moving from the Gold Coast, Brisbane or looking for interstate removalists, the best way to compare removalist quotes is online by state. 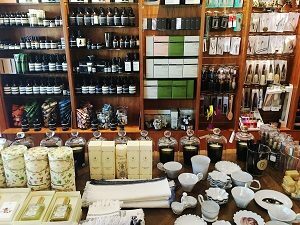 Search removalists Brisbane, read company profiles and reviews and make an informed choice. 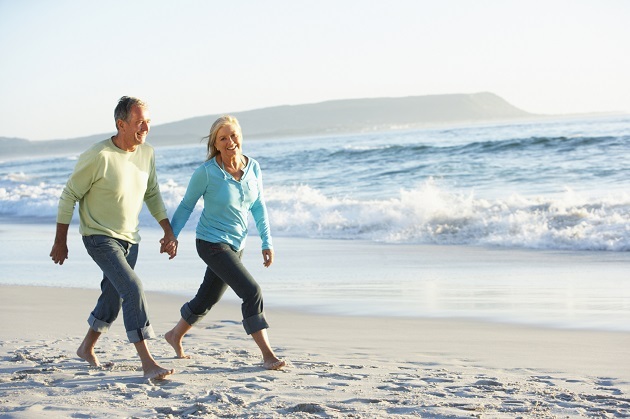 Look for transit insurance – moving from Gold Coast to Bangalow although less than 100 kilometres away can still be stressful, look into transit insurance and have peace of mind. Backloading option – Backloading is an inexpensive option to move your possessions and can be available for a truck that is returning from a moving job and can carry one or more loads back to its home location. Instead of returning with an empty truck, the purpose is to provide a cheap moving alternative whilst increasing a removalist’s profit.